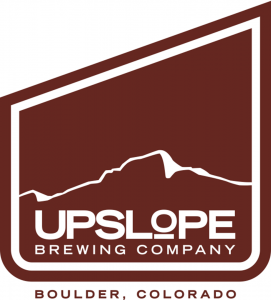 Boulder, Colo. – Back by popular demand, Upslope Brewing Company‘s Limited Release Thai Style White IPA will once again hit shelves in six packs June 15, 2015. Originally introduced as a part of Upslope’s Mix Box 12-pack in 2014, the warm-weather favorite returns for the 2015 summer. Six packs of this 12 oz. tropical citrus and spiced limited release will be available throughout Upslope’s distribution areas – which include Colorado, Texas, Arizona, Wyoming, New Mexico and Montana. This tasty white IPA with 6.5% abv offers a new spin on a traditional flavor. Hopped similarly to an American IPA but brewed using Belgian Wit yeast and seven Asian-inspired spices, this brew has an uncommon yet exceptional taste. Arriving just in time for the summer months, the tropical citrus tang pairs perfectly with Pad Thai or seafood. 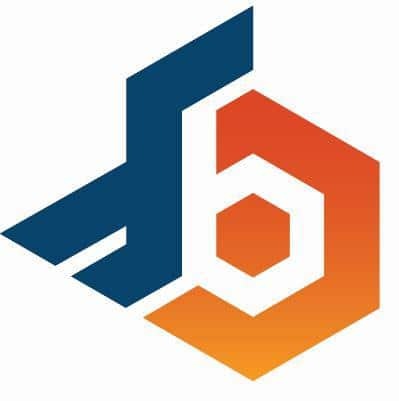 Boulder-based Upslope Brewing Company is the creator of premium, filtered ales and lagers that are artfully crafted using natural ingredients. Packaged in aluminum cans for exceptional portability, and because it’s best for the environment, Upslope complements the outdoor lifestyle and caters to the on-the-go beer enthusiast. 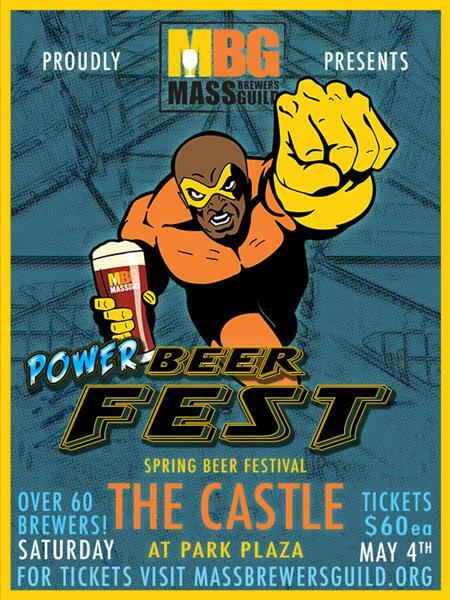 The five flagship beers include: Pale Ale, India Pale Ale, Brown Ale, Craft Lager and Imperial India Pale Ale. Additional installments are offered in a Limited Release Series. In an ongoing effort to protect Colorado watershed, and the key ingredient in Upslope ales and lagers, one percent of Upslope Craft Lager’s revenue benefits Colorado Trout Unlimited. 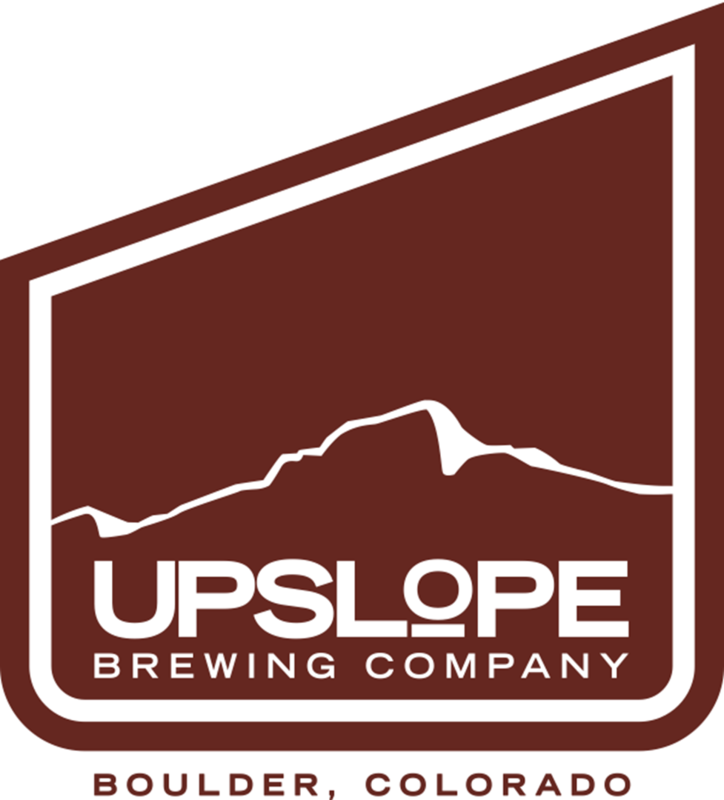 Learn more about Upslope at www.upslopebrewing.com.